Breast Thermophraphy is capable of detecting abnormal tissues as much as 10 years prior to the development of a tumor or cancer. In addition, it does so without exposing the breasts to radiation (a known cancer risk in itself) or compression, which can contribute to breast trauma or in some cases the spread of abnormal cells. 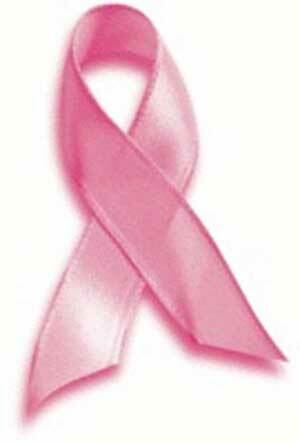 Our goal is to reduce the risk of breast tissues developing cancer. In honor of Breast Cancer Awareness Month, we are offering a special from today until October 31st. 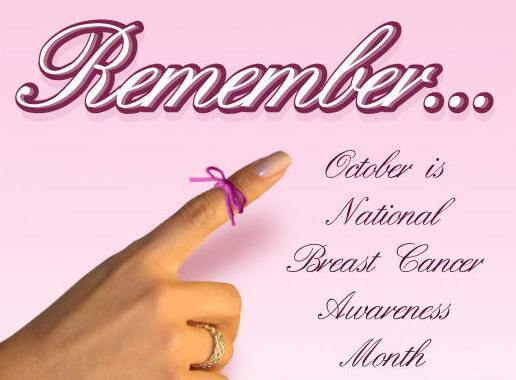 Come in for your initial or repeat Breast Thermography Scan and Study which is normally $275.00 for only $100. This coupon does not need to be presented in person. You must tell the staff member who schedules your appointment about this email in order to receive the discount. This discount is transferable, make sure to tell your mom, sister, daughter, and friends!